Rochester: Sept. 3, 2012, age 98. Predeceased by his wife, Katherine (Maugeri); his brothers & sisters, Ross (Ruth) Laughton, Carl (Mary) LoTurco, Frances LoTurco & Dominic Turco. Survived by his children, Teresa (Alan) Jahnke, Joseph (Nanette) LoTurco; grandchildren, Katherine Jahnke, Jennifer (Joseph) Rossi, Christopher Jahnke, Anthony, Kelly & Andrea LoTurco; sisters-in-law, Vicki Maugeri, Joyce Turco & Jennie Cristaldi; many nieces & nephews. 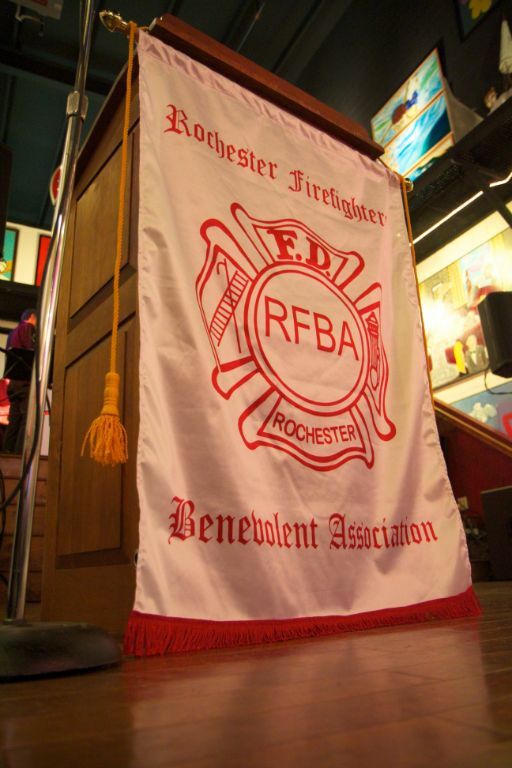 He was a WWII Navy veteran, and retired as Deputy Chief of the Rochester Fire Department in 1978, after 29 years of service. Calling WEDNESDAY, 4-8 PM at the Falvo Funeral Home, 1295 Fairport Nine Mile Point Rd. (Webster, Rte. 250). On THURSDAY, family & friends are asked to go directly to the Church of the Transfiguration (50 W. Bloomfield Rd., Pittsford, 14534) for the Celebration of his Funeral Mass at 9 AM. In lieu of flowers, donations may be made to School of the Holy Childhood. Interment, Holy Sepulchre.